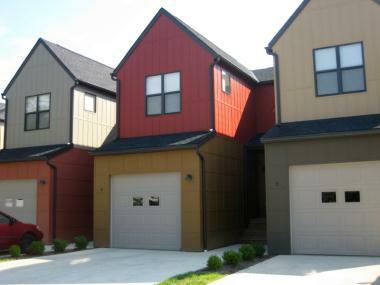 3 Bedroom suites with 2 1/2 baths, central air, onsite parking with single car garage, deck, spacious open floor plan. Close to everything...bike path, OU, O'Bleness Memorial Hospital. Easy access to all major highways.